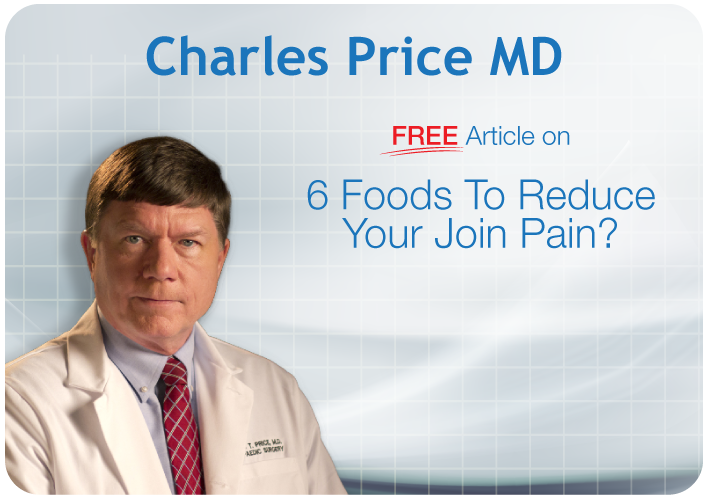 This entry was posted on April 25, 2012 by Institute for Better Bone Health. Institute for Better Bone Health was given the great distinction of being invited to exhibit at this year’s renowned International Symposium on Osteoporosis, or ISO12. Hosted by the National Osteoporosis Foundation, ISO12 is the premier scientific meeting dedicated entirely to the treatment and study of osteoporosis. This year ISO12 welcomes the world’s top researchers and clinicians to our home-city of Orlando (an emerging medical city in its own right) for this prestigious event, which takes place at the Peabody Hotel from April 25-28. The annual International Symposium on Osteoporosis addresses clinical practice management, current research and emerging challenges, with the goal of arming practitioners and researchers with the most current, clinically relevant and evidence-based information on osteoporosis. IBBH and more than 1,000 healthcare professionals are presenting cutting-edge clinical and research findings, as well as sharing expertise and insights related to bone health. IBBH is bringing a unique perspective to ISO12. 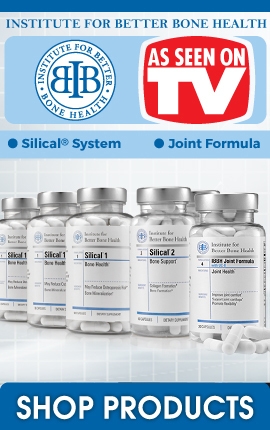 We are exhibiting our nutritional silicon-based supplements for bone health, bone support, and bone production (namely Silical™ System – which includes Silical 1 and 2– and Silical™ PLUS, which is designed to support the body's natural bone-building process following a fracture or surgery) to the attention of the world’s best bone health professionals. 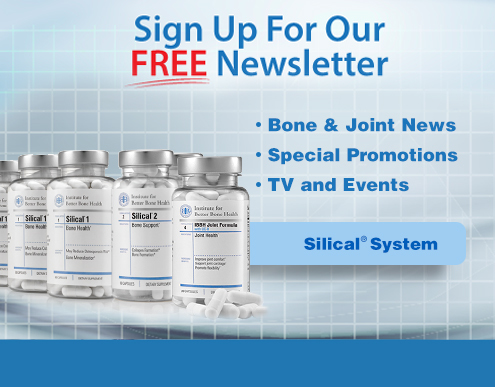 We will be engaging in the evidence-based discussion on the benefits of silicon such as its impact on bone calcification, bone mineral density, interaction with different foods and supplements, and bountiful potential health benefits. The four-day symposium will indeed keep us busy! Beyond exhibiting, the IBBH team is meeting and interacting with healthcare professionals, making key relationships to better share our bone health supplements,* participating in a variety of in-depth educational sessions, exchanging ideas, and interacting with colleagues and industry counterparts. For all these reasons and more, ISO12 is easily the epicenter of innovation in bone health and we’re honored to be a part of it! *Adequate calcium and vitamin D, throughout life, as part of a well-balanced diet, may reduce the risk of osteoporosis.